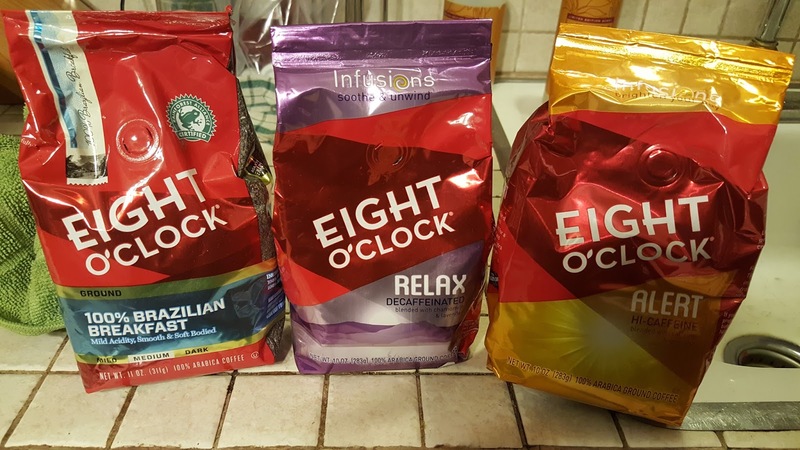 Eight O’Clock Coffee, America’s original gourmet coffee brand, introduces three innovative coffees that deliver a new coffee-drinking experience for consumers. Debuting this summer, Eight O’Clock’s Infusions line features two new varieties of coffee; Alert and Relax. In addition, a new 100% Brazilian Breakfast blend join’s Eight O’Clock’s traditional line. For those who drink coffee throughout the day, 100% Brazilian Breakfast serves up an unparalleled smooth experience. 100% Brazilian Breakfast was created for coffee drinkers whose stomachs prefer a less acidic, blend. The variety contains 100% Brazilian Arabica Coffee beans that are sourced from the Cerrado Minas Gerais region in Brazil. With a soft-bodied, less acidic cup profile, this variety is perfectly suited for multiple-cup coffee drinkers. Eight O’Clock’s Infusions line and 100% Brazilian Breakfast will roll out nationally this summer. 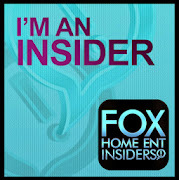 The product launch will be supported by a multi-market experiential sampling and publicity tour during the fall. Part of the Tata Global Beverages family of brands, Eight O’Clock Coffee is America’s original gourmet coffee, brewed with passion for over 150 years. Made with 100% Arabica beans, Eight O’Clock Coffee features a full line of great tasting gourmet coffees in whole bean and ground form, with fourteen varieties and blends ranging from light to dark roasts. Eight O’Clock Coffee sources its high-quality coffee beans from the world’s best origins, then expertly blends, roasts and packages them at its facility in Landover, MD. Headquartered in Montvale, NJ, Eight O’Clock Coffee products are available at most U.S. retailers where groceries are sold. For more information, visit www.eightoclock.com.